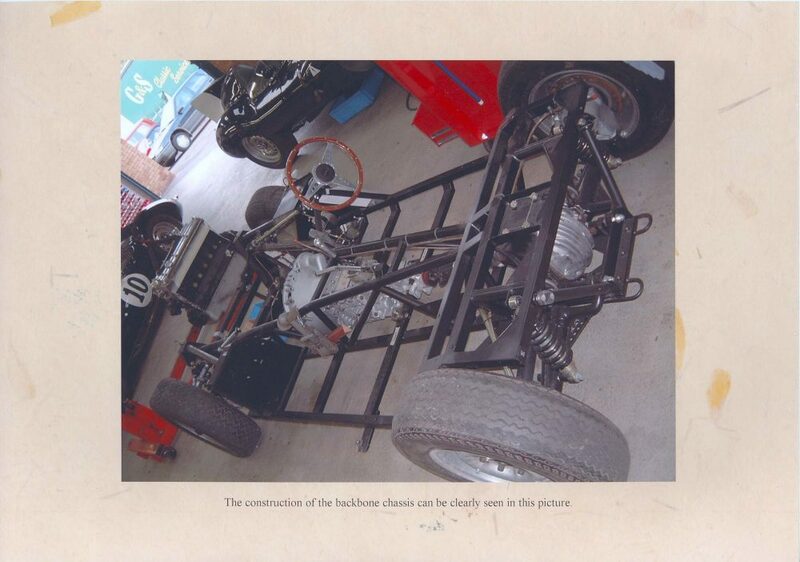 If you could make your own car, what would you build? Perhaps more important, actually, is who you’ll ask to build it. 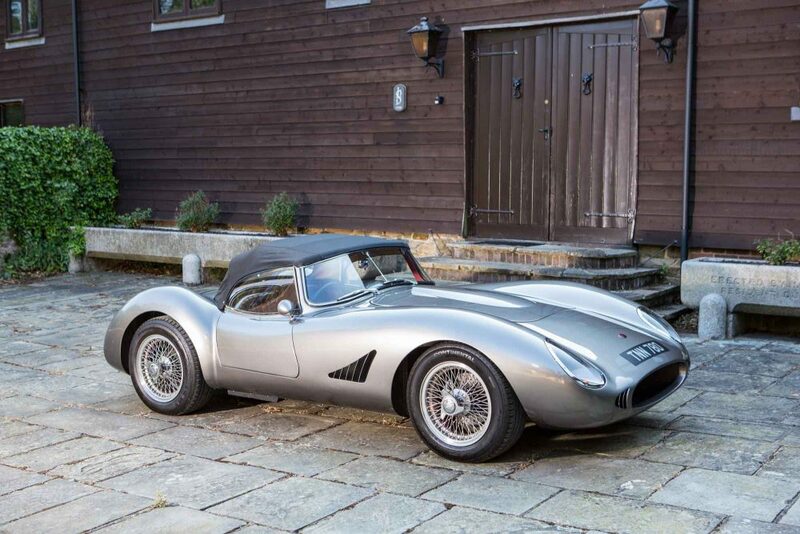 Choosing to have a ’50s-inspired sports racing car built to your specifications is special, but even more so is who did the work on this stunning, one-of-a-kind CMC Jaguar that is now being offered for sale. As we’ve shown on Petrolicious many times, our modern world is still filled with the sort of craftspeople who could have worked alongside the masters at Italian carrozzeria. Many are in restoration, some do private work, but most importantly, the methods, measurements, materials, and tools used have often been updated to the latest technologies. 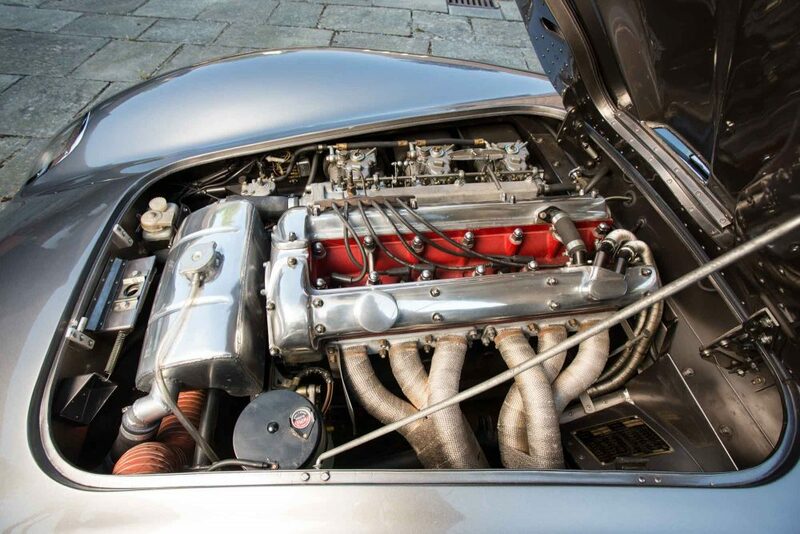 For starters, with a chassis engineered to contemporary standards by Adrian Reynard, a man that spends his working hours constructing championship-winning race cars, it should give you an indication that this CMC Jaguar isn’t your typical one-off sports car. 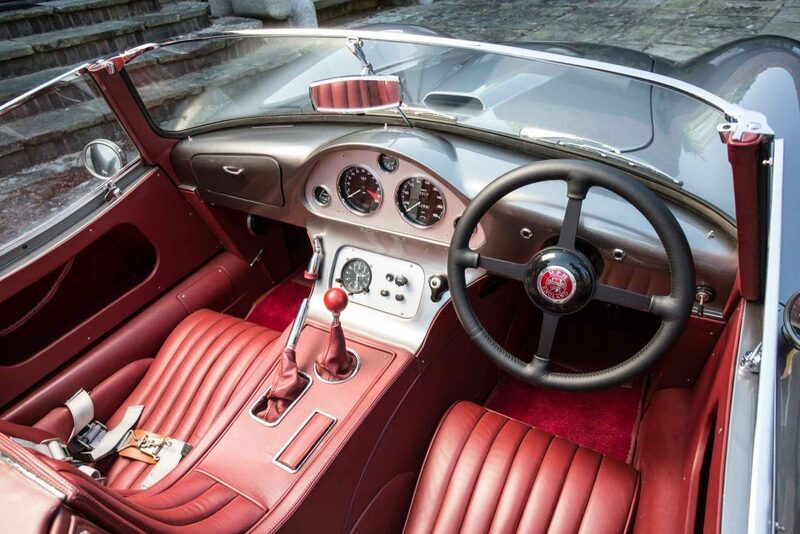 The creator was obsessive in his quest to create a car to fit his vision of the ideal sports racing Jaguar, and so this car even includes both a folding convertible top and stowable tonneau cover. 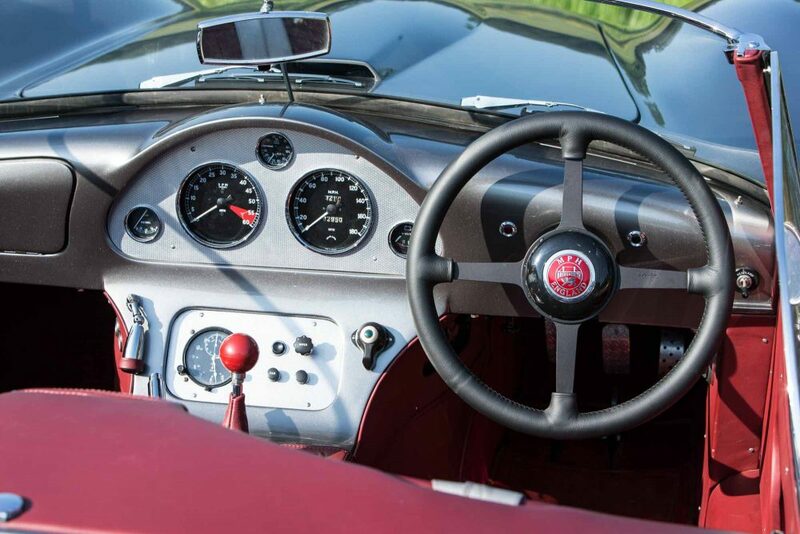 The car is coming from a small private collection of ’40s–’70’s exotica and been kept in a heated garage. It has been maintained in perfect working order, having done about five hundred miles in the last year. It is being regretfully offered for sale purely to make room for something else. 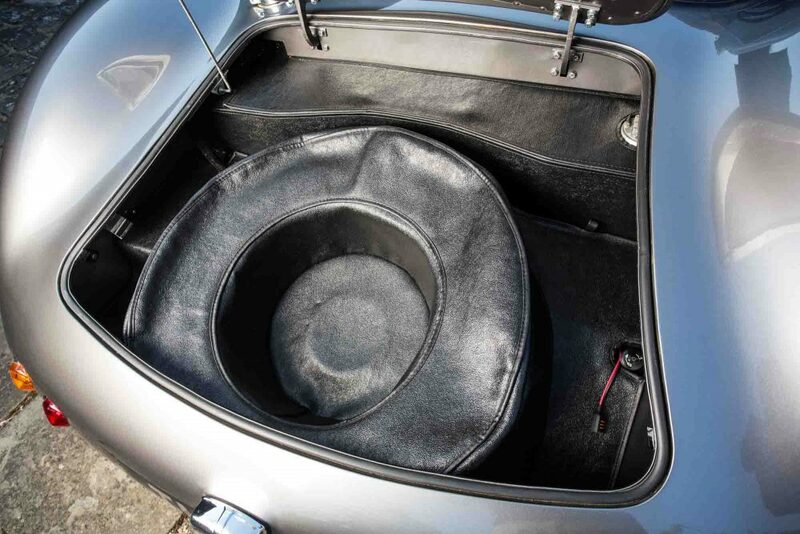 It comes with special parts to modify the driver’s seat for a shorter driver, the steering wheel that was fitted from new, the tonneau cover, hood and sticks, and original body bucks. 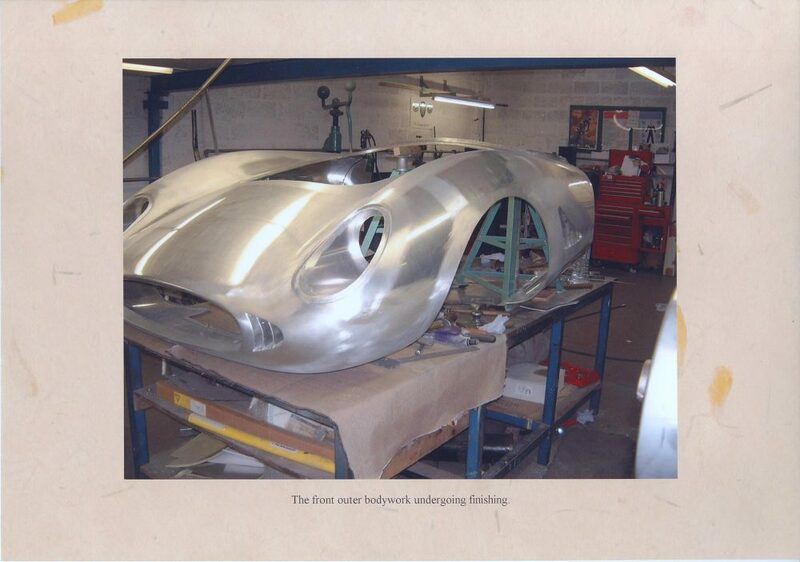 The history file includes copies of its magazine mentions and a host of other pertinent information about the car. 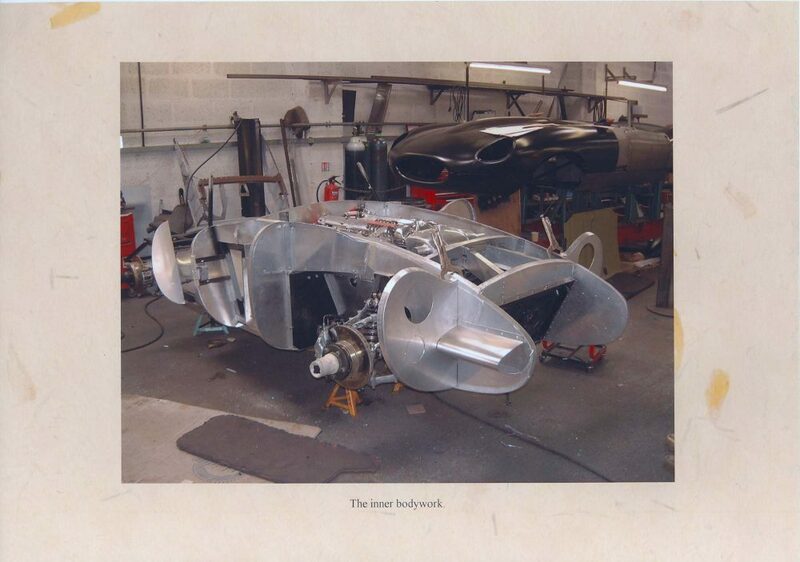 Owning another person’s vision for the perfect sports racing car is perhaps the only hurdle in considering this car. 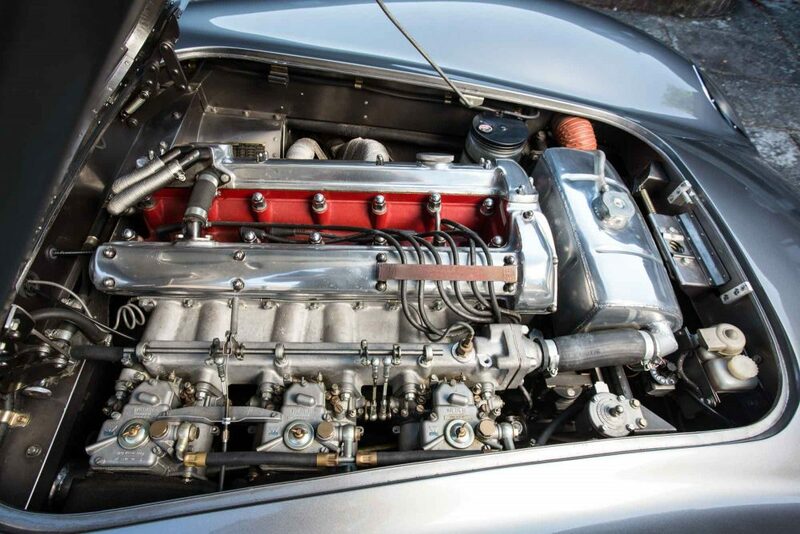 Looks are subjective, but by any measure, the CMC Jaguar is more than able to run with the Jaguar factory racing cars of the ’50s…albeit much more reliably and at far less expense. It is for the enthusiast who loves to drive, and is excited about acquiring a vehicle that’s been thoroughly designed, engineered, built, and finished to the highest standard.